InterCloud Systems resells RiverMeadow Cloud Migration SaaS to its customers as an integrated service within the Cosenty cloud platform. 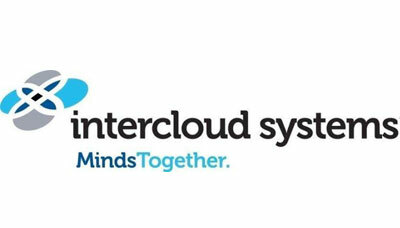 InterCloud Systems, Inc. is a single-source provider of end-to-end information technology (IT) and next-generation network solutions to the telecommunications service provider (carrier) and corporate enterprise markets through cloud-centric solutions and services. InterCloud offers cloud and managed services, professional consulting and staffing services, and voice, data and optical solutions to assist its customers in meeting their changing technology demands. Its engineering, design, installation and maintenance services support the build-out and operation of some of the most advanced enterprise, fiber optic, Ethernet and wireless networks. For more information, visit www.intercloudsys.com. "Our mission is to partner with our customers in building a next-generation cloud-centric IT ecosystem. To that end, Gartner estimates that the cloud computing market will grow from $68.3 billion to $148.8 billion by 2015, and RiverMeadow offers industry-leading technology solutions, to support our mission of delivering cloud mobility."